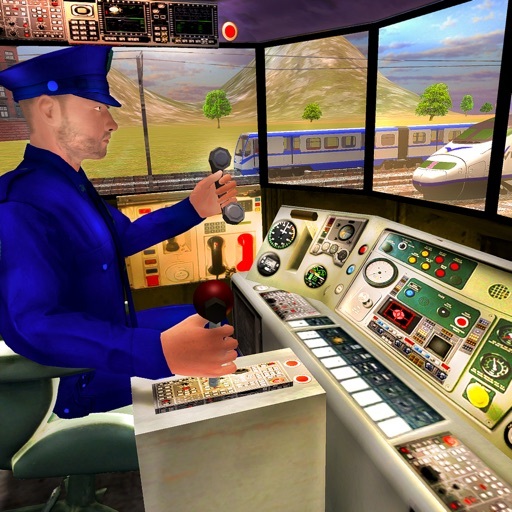 Let’s take a ride of the crazy journey in this super real train and become an expert train driver by installing this game! 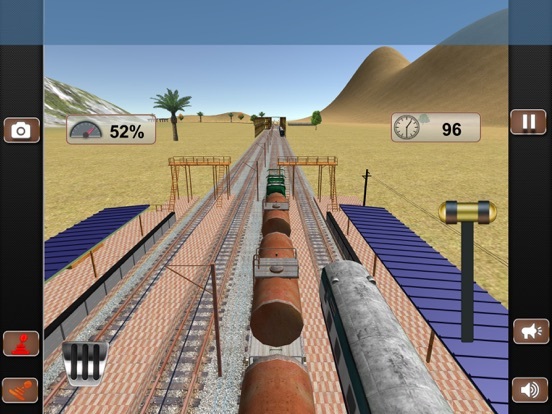 Modern city train driving Indian train simulator is a 3D game that will take you to on the crazy journey of 2018. 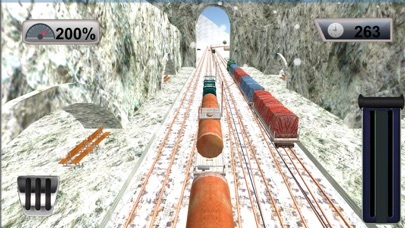 You will explore different tunnels, tracks, subway points in this 3D game of multiple features. Super railroad tracks are waiting for your arrival! The crazy real rail drive will make you crazy and increase your urge to drive more in this railway mission. 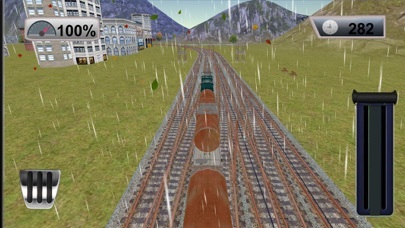 You will explore crazy real ways in this adventure mania and explore multiple kinds of grand rail road tunnels, subways and tracks. Drive and enjoy the crazy real missions under the challenging tunnels that go to your real road destinations. 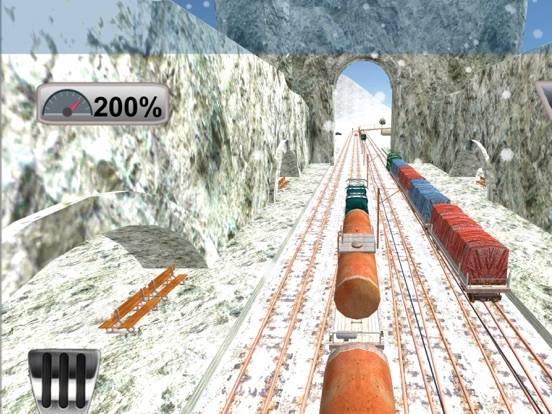 Become an amazing train tunnel driver of this amazing 3D simulator game of 2018. But be careful because you have to survive to reach at the endpoints. You will explore crazy real driving missions in this 3D game. 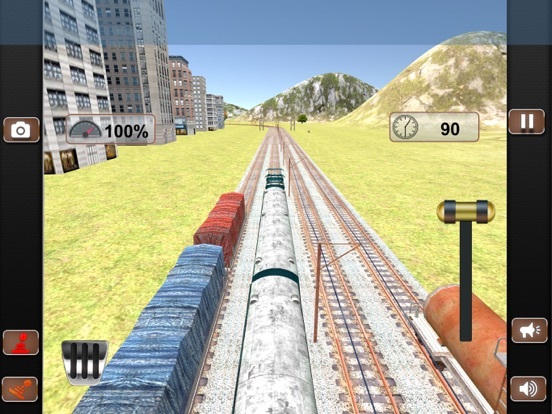 The real rail journey will take you to the other worlds to explore, as it is really challenging to drive a train in 3D tunnels and on rough rail tracks, so you will get the experience of crazy train drive in this 3D game. The stunning and attractive graphics, 3D realistic environment will make you crazy. 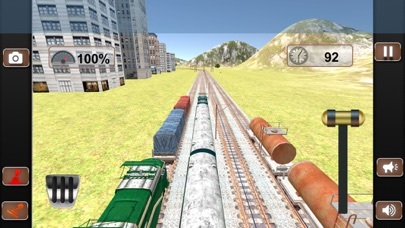 Train rail journey is long and tiring journey so passengers and tourists will explore and see realistic beautiful views on the way to their destination. The rail journey is always been favorite of many people as they go to out of cities by train and it totally depend on driver that how much he is expert in his train driving skills and how he manages to pass through beautiful rail tracks to explore. The duty of train driver is super critical as you have to carry many tourists and cargo stuff, you need to be expert, you have to be a real super crazy expert driver to drive millions of miles with the total responsibility. 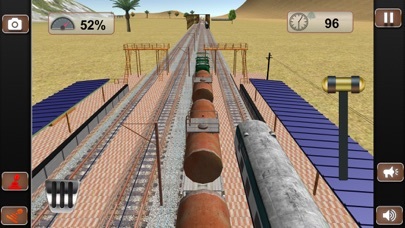 You will become a real Indian train cargo modern driver of your city by playing this astonishing game of multiple 3D graphics and features. 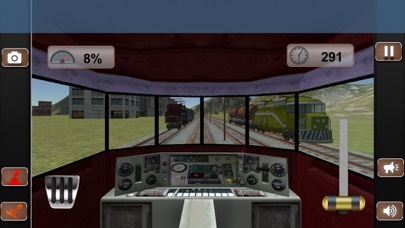 This 3D Modern City train driving : Indian Train simulator of 2018 game carries excellent railway tracks, beautiful scenery views for passengers and tourists and wonderful driver views, So the driver and the tourists both can enjoy their real super crazy trip. Enjoy this beautiful long hours journey with the crazy railroad views, mountain views, village views, subway views and explore the beauty of this world. 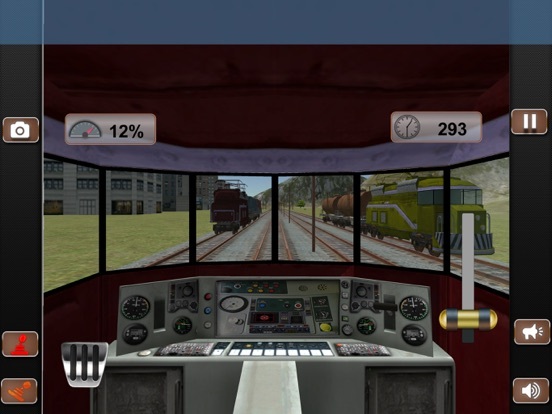 Modern city train driving: Indian train simulator has high quality graphics, subways and tunnel railroads in 3D environment that take you to your final destination. The real and extreme challenge is to drive a huge train under rough tracks, subways, grand tunnels and tough railroads. You should have realistic driving guts to carry a heavy train with lot of tourists and cargo stuff. You can control the driving speed and reverse function with amazing easy driving controls. Amazing and super crazy wonderful features will make you a real train tunnel cargo driver of 2018. The game is specially designed for all the gamers who love to play 3D driving latest games. The mission is to reach at the destinations along railroads and tracks in given specified time. Cover all the tunnels, subways and rail tracks in the given limited time to complete all the missions. 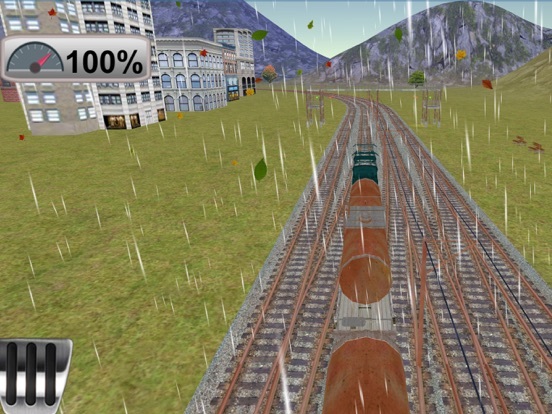 It is real crazy challenge to become an expert train driver of 3D simulator game.